Inhumanwich! – Page 3 – Get swallowed. 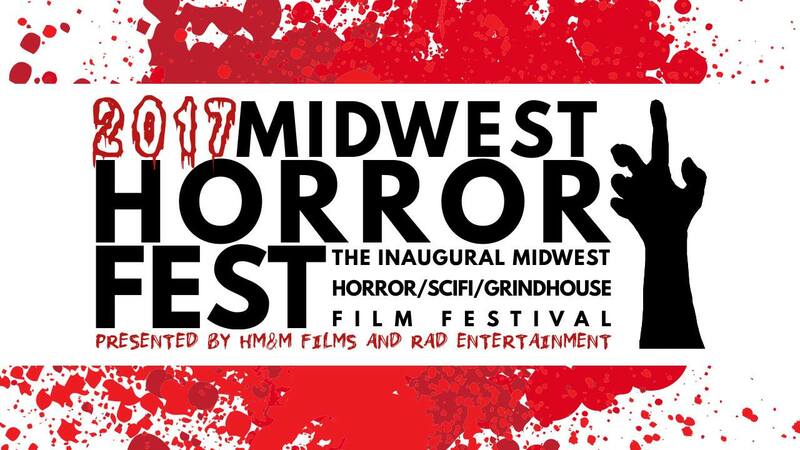 We’ve been named Best Sci-Fi Feature at this year’s Midwest Horror Fest! This was a great festival run by amazing people and filled with even more amazing films. We’re honored to have been a part of such a great line-up. Check out the full list of winners here – and then go check out those movies, because trust us, they won for a reason.